This video is to document some of the remarkable graphics capabilities that the Commodore Amiga had to offer already 24 years ago in 1992. Markus Schordan managed to get ridd of all of the HAM artifacts that it produces etc. Amazing achievement! Watch the Inna – Say It With Your Body musicvideo on his Amiga 4000 here right now! Thanks to Global Records for allowing the use of their content in this video. All advertising revenue for this video goes to Global Records. The Commodore Amiga offered a well thought heterogeneous parallel computer architecture with a co-processor and a bunch of custom chips for graphics, sound, and IO, making it a powerful machine for many applications and games in its time and beyond. It also came with its own multi tasking operating system (Amiga OS). The first model in this series, the Amiga 1000, was released in 1985. I created the video displayed on the Amiga 4000 by converting each frame of the original video to an Amiga HAM8 picture with its own color palette. Each frame is skewed such that when stretched on the HD screen in x-dimension it appears correct again. 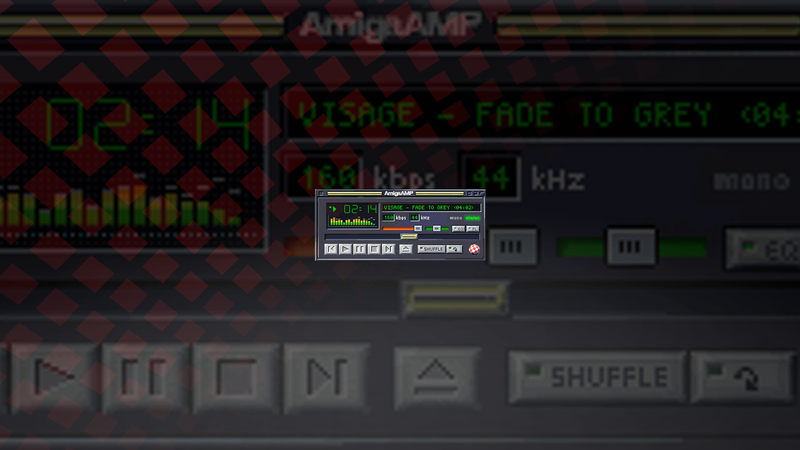 The frames were combined into an Amiga Anim7L file. 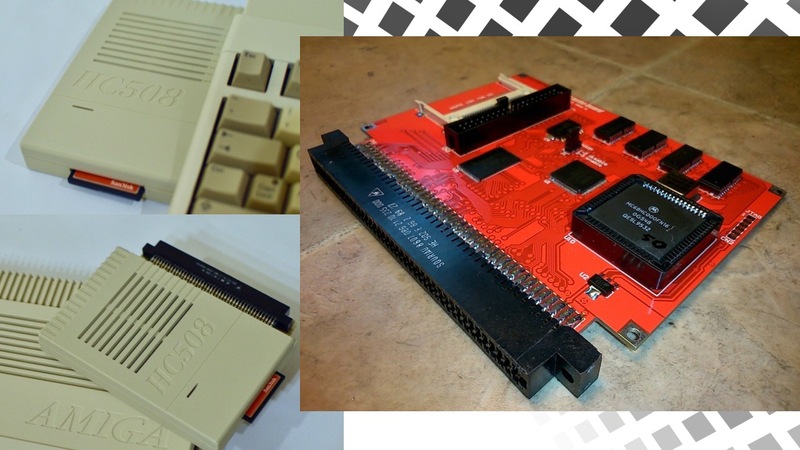 The shown Amiga is equipped with a processor card (MC68060+128MB memory) and a memory expansion (256MB), giving it a total of 400 MB fast memory (including onboard memory). The Anim7L file has 290MB. The actually rendered resolution on the Amiga is 320×251 (on LowRes 320×256), stretched to full screen by the monitor (1920×1200); the original video’s ratio is 16:9 and 3 min play time. The total conversion time for the 4500 HAM8 frames was 29 minutes on a 3.4 GHz processor (Linux). I needed to adjust the length of the (youtube)video by about 800ms to sync the video (of the Amiga) with the music (not played by the Amiga). An imprecision of about 1 second appears when playing the 3 minutes video with viewtek on the Amiga. This is a player issue.